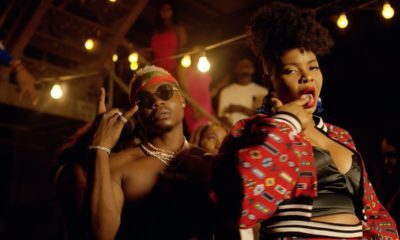 Music diva Yemi Alade who is currently in Kenya working with Tanzanian music star Diamond for #CokeStudioAfrica presents her new single titled “Kissing“. 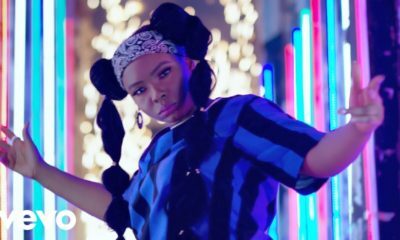 The groovy mid-tempo love song is produced by raved hit-maker Fliptyce with enriching guitar by seasoned instrumentalist Fiokee, while Yemi Alade armed with her honeyed voice sings about the beauty of enduring love. 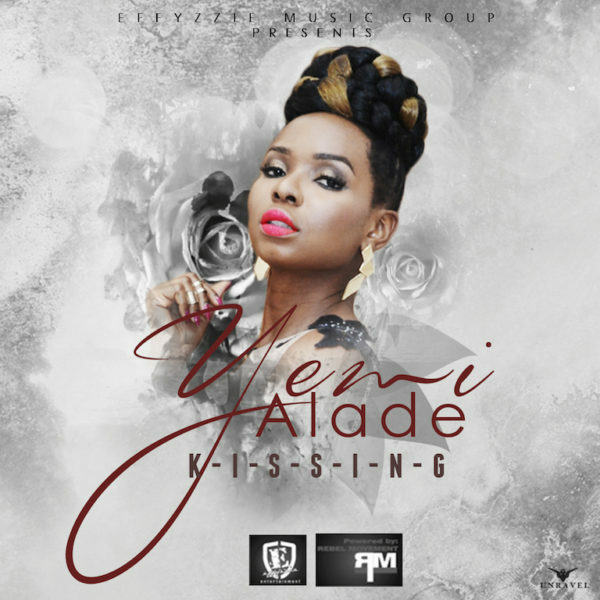 “KISSING” is the third official single of Yemi Alade’s soon to be released album “King of Queens” and arrives after the massive international success of previous single “Johnny” and “Tangerine”. Yemi, Nice job once again, but my best is still Johnny. Yemi Alade i like your songs and your powerful voice..However in (Ty Mix Voice)* this song no be am at all…trust me with this song oh boy you wont be seeing Johnny anytime soon…. Like her attitude even if her songs have a similar vibe. 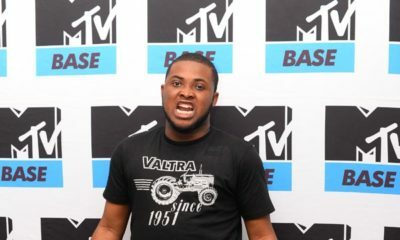 love dz diva all like killing innit!!!!!!!! !